Accelerators play a very vital role in the startup ecosystem, wherein they not only facilitate them with office space and amenities, but also help them make contacts, configure business models, build their teams among other things. 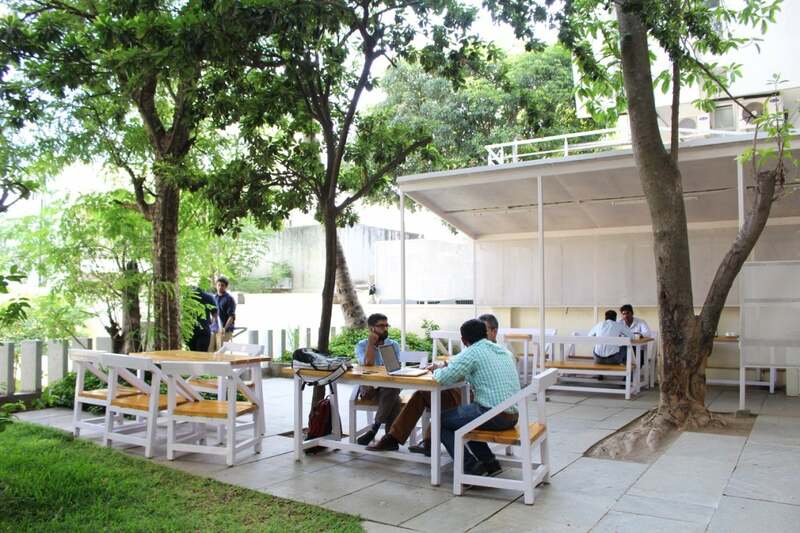 India, which has seen several thousand startups mushrooming every year, accelerators give startups the necessary guidance to establish themselves. There were 7,794 Indian technology companies founded in India during 2015 alone, according to Tracxn. So getting the right accelerators and mentors becomes very important in procuring the right foundation. Axilor is a new generation platform to support early-stage entrepreneurs. It is founded by industry stalwarts like Kris Gopalakrishnan, S D Shibulal, Prof Tarun Khanna, Srinath Batni and Ganapathy Venugopal. Through its programs which include accelerator, scale-up and early-stage funding, Axilor aims to support early stage entrepreneurs improve their odds of success. Axilor's key focus areas include e-commerce, healthcare and cleantech. Why should entrepreneurs opt for Axilor? Not many accelerators in India target early stage startups and first time entrepreneurs. Many accelerators look for a bit of traction and take in slightly later stage startups. They invest in particular sectors/domains, but there are exceptions! The Axilor Accelerator is a 100 day program for early stage entrepreneurs with just an idea or in any stage of market validation. The program runs twice a year in March and September. Axilor supports entrepreneurs with a grant of Rs. 1.25 lakhs, an opportunity to participate in the Scale-up program with seed capital, access with experts/ mentors, access to a vibrant community of entrepreneurs and a vast alumni network to learn from help with market access and talent sourcing . 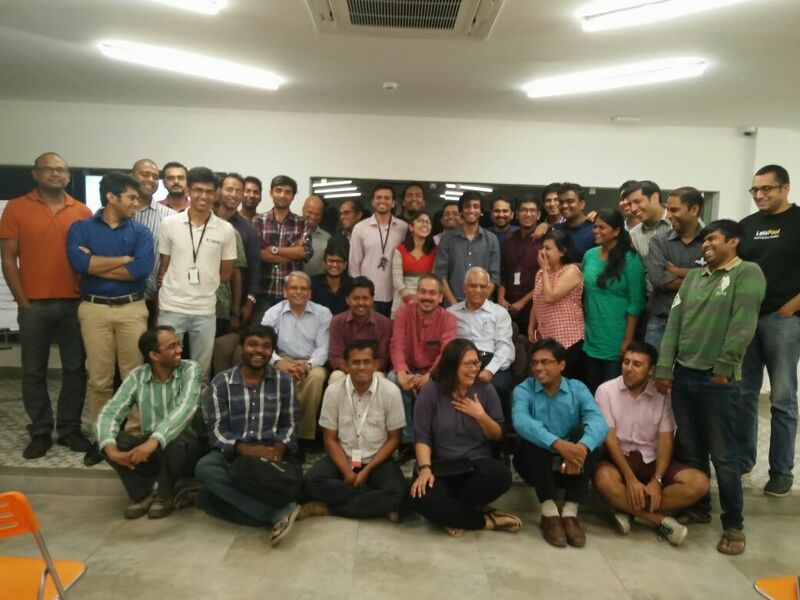 Situated in a calm and rather quite locality of J.P.Nagar in Bengaluru, Axilor is currently into its third accelerator batch. The venture offers two fold funding programs for entrepreneurs namely -- scale up and early stage funding. Axilor has opened up applications for our fourth accelerator batch (winter ’16) and interested startups can apply via the venture's website.